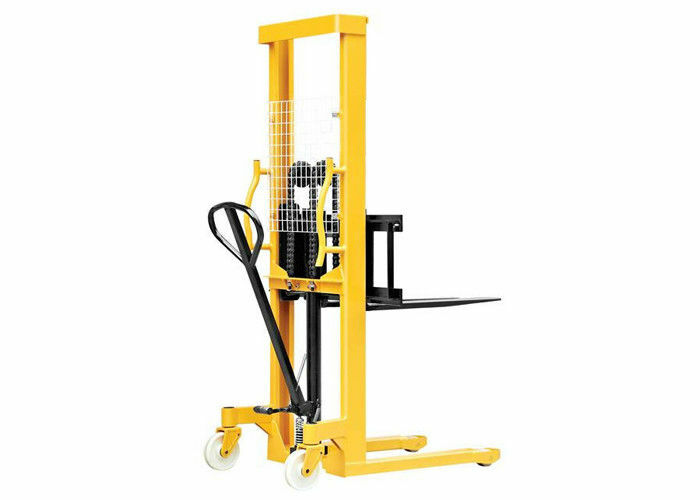 ​​​2000kg manual pallet truck with 1.5 meter lifting height. 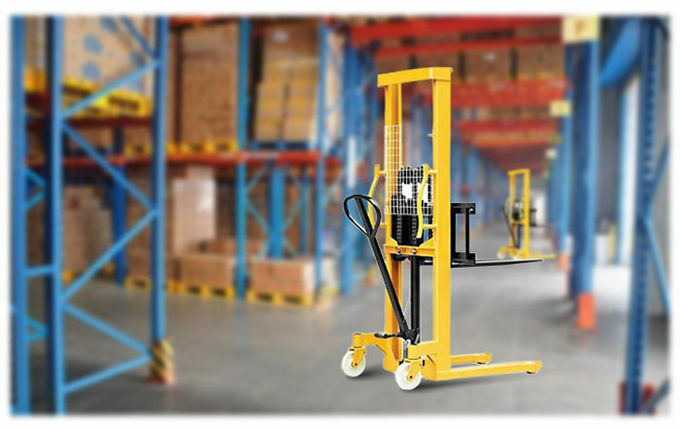 Diversified operation, easy to feel high efficiency. 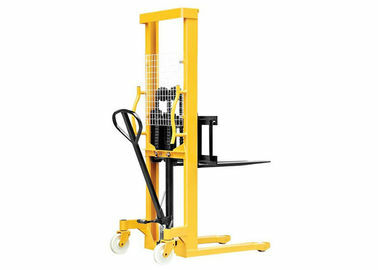 Can operate by handle or by foot pedal. 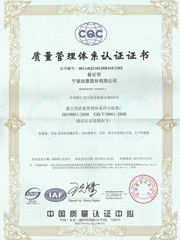 The imported sealing elements were introduced to guarantee high sealing performance of hydraulic system.